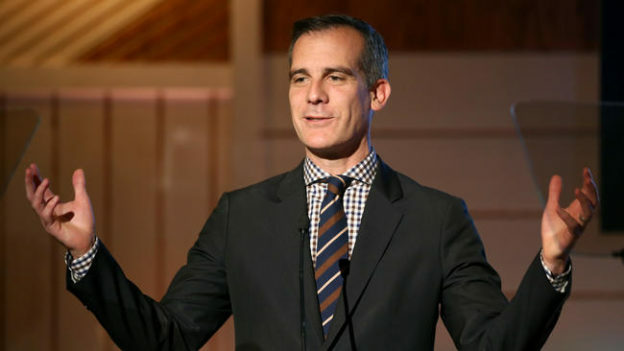 Adam and Dr. Drew comment on Los Angeles Mayor Eric Garcetti’s recent speech about homelessness. Adam also commends the kinds of people he enjoys working with before helping some callers. This entry was posted in Podcast on May 3, 2017 by Chris Laxamana.